Matt Kuchar is our 2019 Sony Open in Hawaii champion! 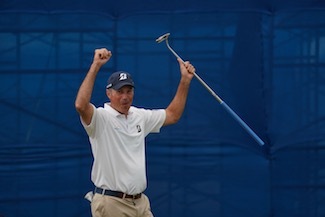 This is his ninth PGA TOUR victory and second of the season and represents Kuchar's 100th career top-10. He finished at 22-under 258, the third-lowest total in Waialae history behind the PGA TOUR record of 253 by Justin Thomas in 2017 and Jimmy Walker's 72-hole score of 257 when he won in 2015. Downolad the 2019 Sony Open in Hawaii Official Final Standings (PDF file). 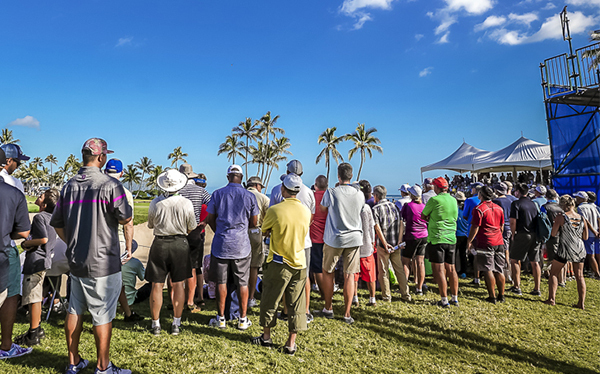 The first full-field event of 2019, the Sony Open is the largest charity golf event in Hawaii and has raised over $18 million dollars for over 350 local not-for-profits since 1999. This year's tournament marked the 21st anniverary of Sony's title sponsorship of the event. 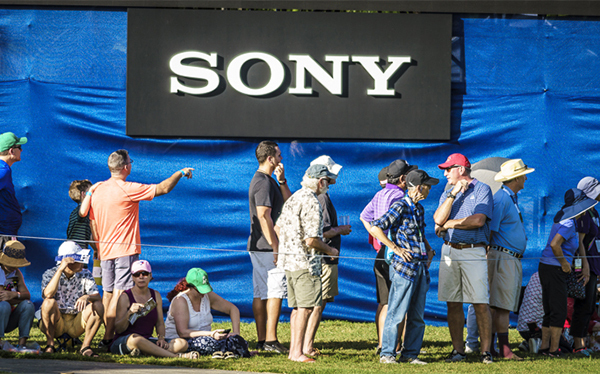 In 2018, the PGA TOUR and Sony announced the extension of their partnership by another four years, through 2022, tying it for the third-longest tenured title sponsor on the TOUR. Tournament host Friends of Hawaii Charities distributes $1 million in charitable grants each year from proceeds raised at the Sony Open, thanks primarily to the significant, long-time charity partnership of The Harry & Jeanette Weinberg Foundation, Inc., which matches funds raised at tournament dollar-for-dollar. Mahalo for your support of our "Aloha for Hawaii Charities" donation campaign! 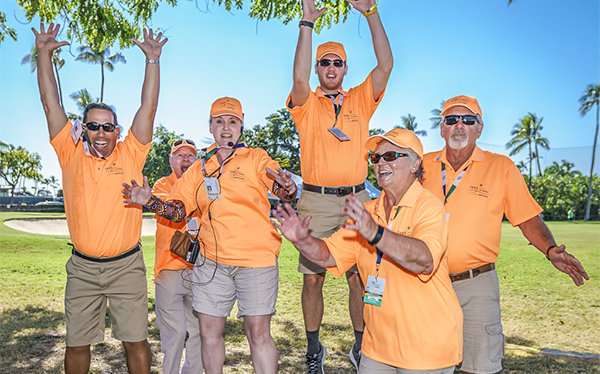 Your donation to a participating charity through Aloha for Hawaii Charities, will benefit that charity with 100% of your donation plus a bonus boost from funds raised at the Sony Open in Hawaii!